With everything from vintage record players, the Nokia 3310 and even Tamagotchi’s making a comeback in 2017, nostalgia is a trend looks like it’s here to stay. But how is nostalgia and vintage imagery being reflected in the design world? New data from Adobe Stock reveals that the trend is making an impact in the creative community. And it comes as no surprise. With a number of household brands like NatWest and Kodak digging into their design archives and revisiting the logos they used in the 1960’s and 70’s, we are seeing a societal shift to consumers wanting a taste of the ‘good old days’ when consuming content. Whether it be brand logos, ads or packaging, it seems that the design world is looking at the old to inspire the new. 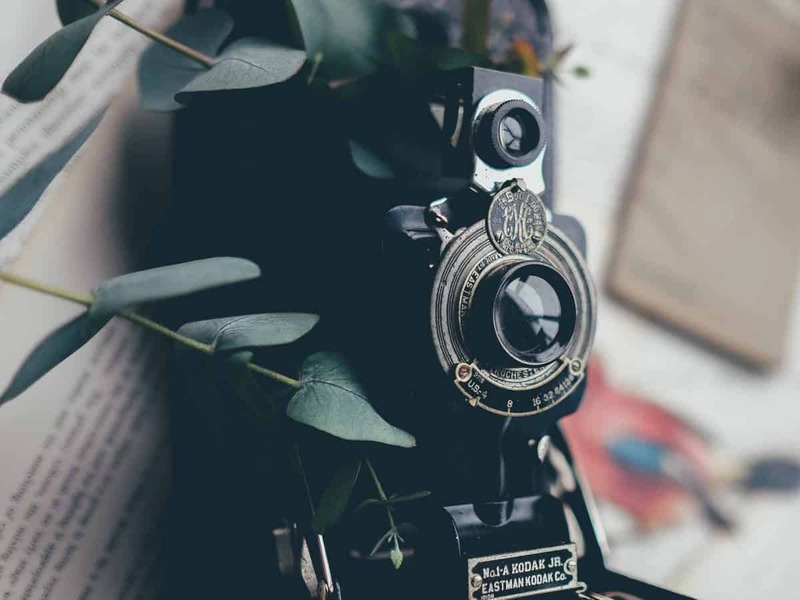 The number of licensed images containing the keyword ‘vintage’ soared by 427% year on year across the globe according to Adobe Stock, while searches including the term ‘nostalgia’ also saw an increase – with searches up by 61% year on year. With Adobe Stock, it’s now possible to search for over 60 million creative assets from directly within your Creative Cloud apps, helping creatives to find the perfect vintage-inspired image for their next design project.